We provide a full signage service to schools providing schools with all their signage needs from road signs to door signs in engraved and printed formats. 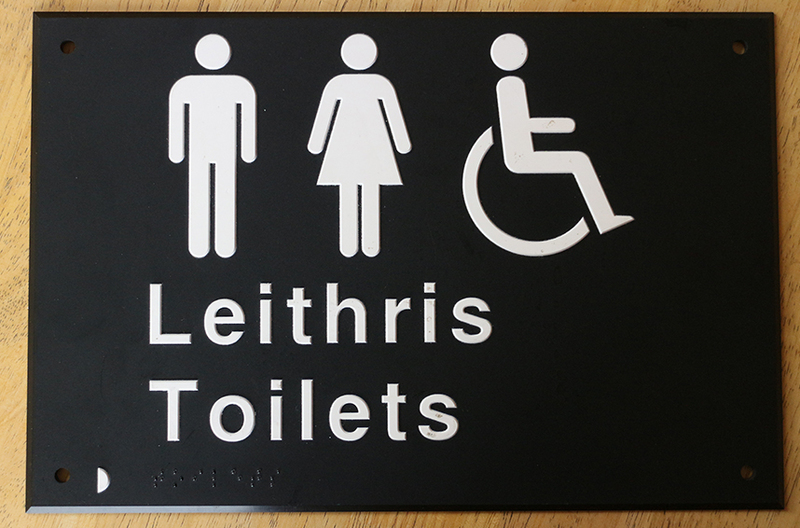 Signs can be specified in tactile with braille translation. We provide a full service from design, proofing to installation. Door signs, directory signs and direction signs would be of uniform colour/shape providing a colour coded signage throughout the school and compliment the overall appearance of the school or college. Engraved signs are used extensively throughout the school network. 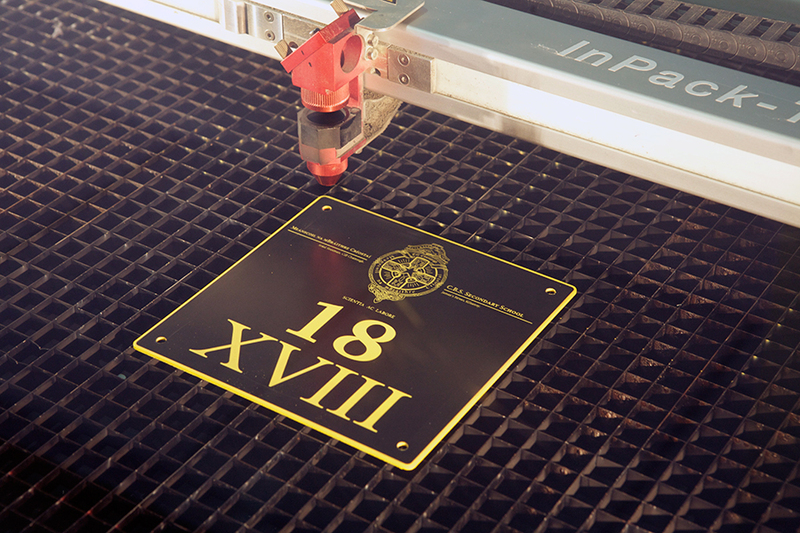 Engraving gives a very durable surface that can be used internally or externally. 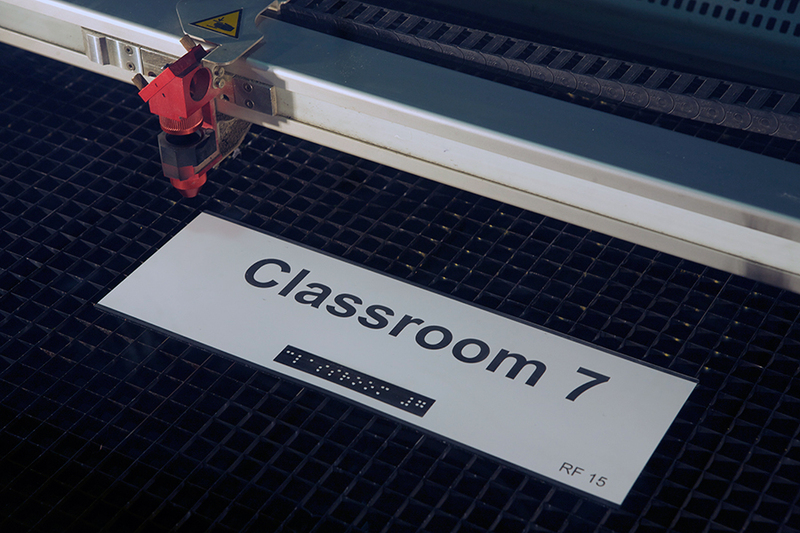 We also provide flat cut acrylic lettering in varying sizes up to 1000mm x 600mm. School logos can be incorporated into the school sign, as can compliant raised lettering or Irish and other languages.